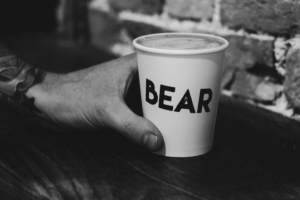 It will be the roastr’s eighth shop in the UK, serving freshly roasted coffee from its Roast House in nearby Nottingham. 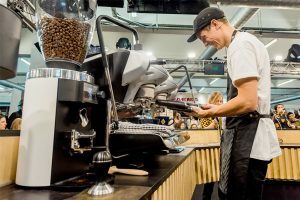 Coffee lovers will be able to purchase the brand’s own roasted beans in store and online, and for coffee enthusiasts, the new shop will have a barista school on its mezzanine floor to offer coffee training for a range of experience levels – from budding beginners, all the way through to trained baristas. 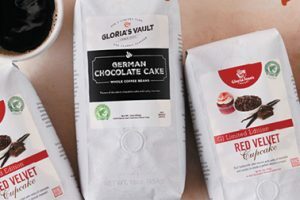 The company also plans to support independent retail businesses in Lincoln with a series of pop-up events in store. 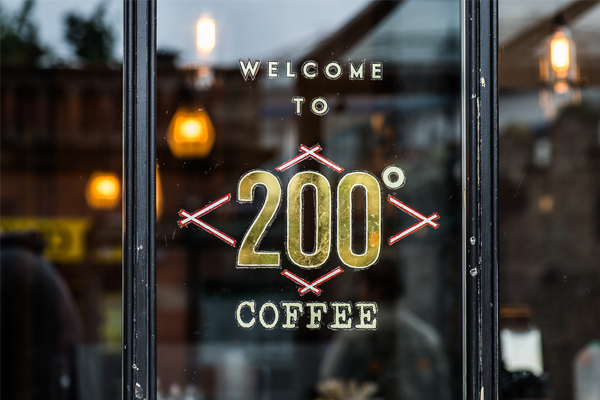 Tom Vincent, co-founder and director of 200 Degrees, said: “We saw an opening for our specialist coffee shop to join this diverse city and we very much look forward to opening in Lincoln in March. Lincoln is steeped in history and has so much beautiful architecture and we’re so pleased to have found a fantastic old building in the heart of the recently transformed Cornhill Quarter.